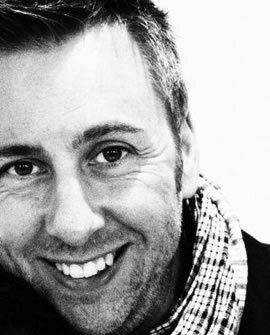 James gained his BEd (Hons) in primary education in 2004 and began with Kids Allowed in 2007 as a nursery nurse. Since then, James has been a Nursery Nurse, Preschool teacher, Preschool Unit Manager, Preschool unit manager of two rooms, Deputy Manager and Centre Manager. As well as getting married and having 2 children! 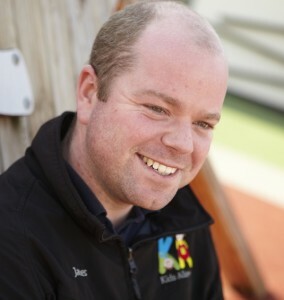 Here James discusses how he came to be working in Early Years and his career at the Kids Allowed nursery chain, based in the North West of England. David has already had a successful and substantial career in IT, before entering into the childcare business. Together with his wife Anna they set up Paint Pots Day Nursery after Anna’s pre-school outgrew their house. Here David discusses his philosophy that “boys and girls need men and women”. He also has some marvellous tips on encouraging men into the setting – including Pirates! 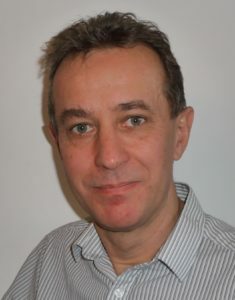 Author of the “50 Fantastic Things … ” series of practical, fun and unusual ideas, Alistair Bryce-Clegg is also well known for his consultancy and Conferences. Alistair has proved that being a man in Early Years Childcare is not only possible, but can also be inspiring for others – both men and women. In this podcast interview, Alistair and I chat about what drew him to the Early Years sector, how settings can be more appealing to men and some of his funniest moments. As engaging as ever, Alistair also gives some great advice for any men who are thinking of joining the sector.